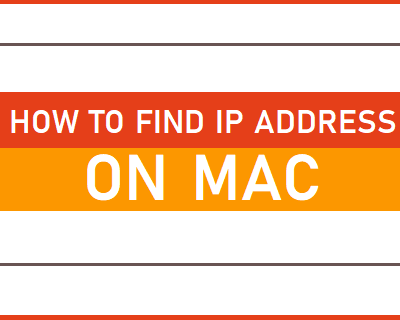 How to Find IP Address on Mac? 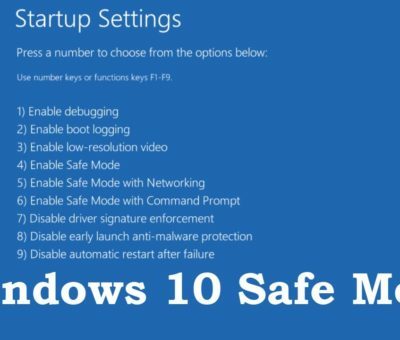 How to Start Windows 10 in safe mode while booting? 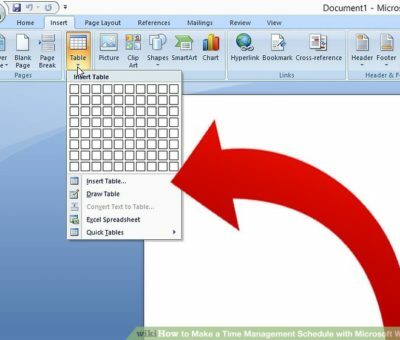 How to Make Columns in MS Word?